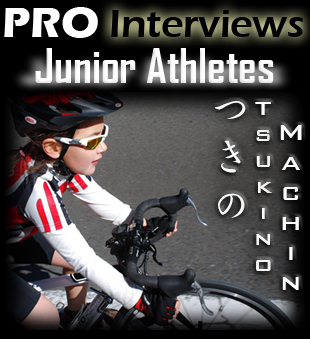 and Tsukino Machin also made the grade with an excellent TT run in the Primary class at the Tour du Japon. Read about it here! "Jonathon impressed all today riding away in the U9 NSW Metropolitan Championships wining Gold. 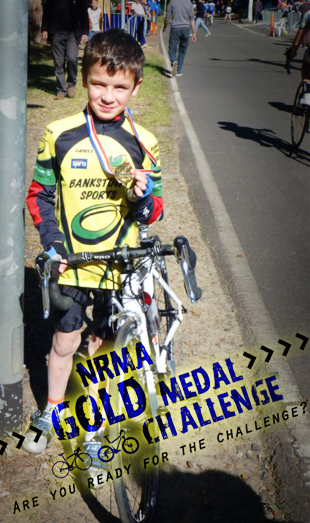 The Bike was much talked about as it looks good and the Kids sit on it well." 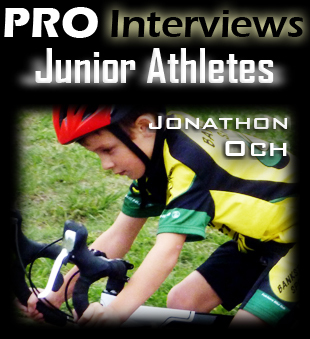 David, a father of 3 boys, is one of many who have been expressing interest in the Junior sized track bikes currently in development. 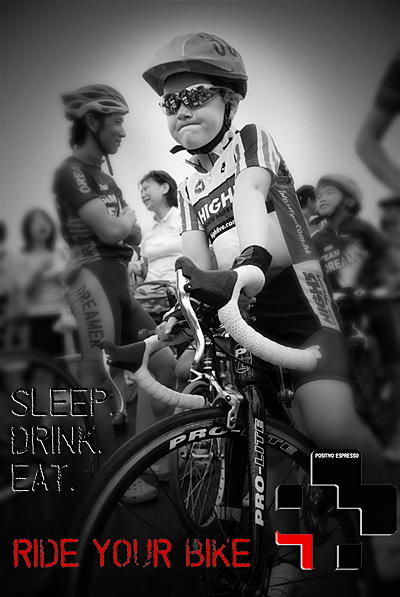 Tsukino's father, James, also rides Pro-Lite equipment and has recently signed on to the Fuji-Cycling Time team. We expect great things in their future!